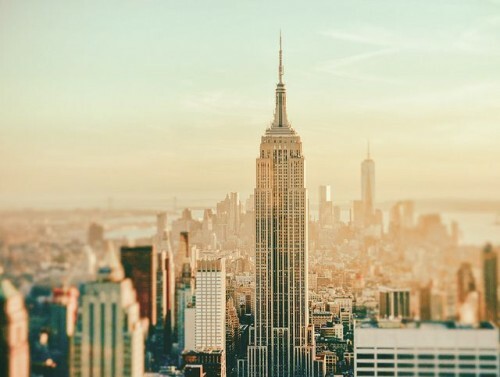 Cheap flights to USA: New York for just €369! If you want to visit New York at the end of this year we have a great deal for you. Return ticket from Bologna to New York are available for just €369! You can fly also from other Italian airports for just few Euros more: Milan, Rome Turin, or Venice. 23 kg luggage is included in the price. There are 2 short stopovers on the way in Frankfurt and Montreal. Travel dates are from November 2015 to March 2016. Book via Vayama to get this great price. « HIT! 2 in 1 flights to Brazil and New York for just €224!